Looking for a good way to advertise your business? Why not shape your headquarters like what you sell or offer? It’s worked out pretty well for these businesses and groups. This one’s a Boston institution. In 1933, Arthur Gagnon wanted to open an ice cream stand in nearby Taunton, and he designed his new business to look like a giant milk bottle. 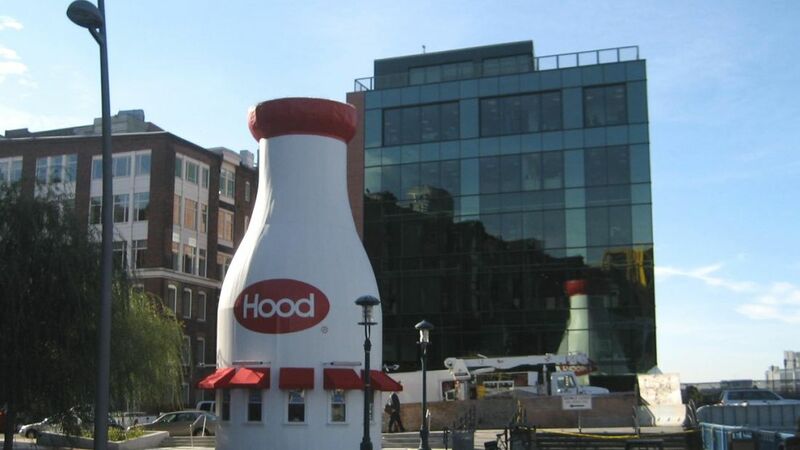 After several changes in ownership (and a sail from Quincy to Boston proper), the structure is now known as the Hood Milk Bottle and resides at the Children’s Museum. It’s 40 feet tall and could hold 58,000 gallons of milk. Longaberger is known for its handcrafted maple baskets, so its headquarters are obviously shaped like a giant basket. 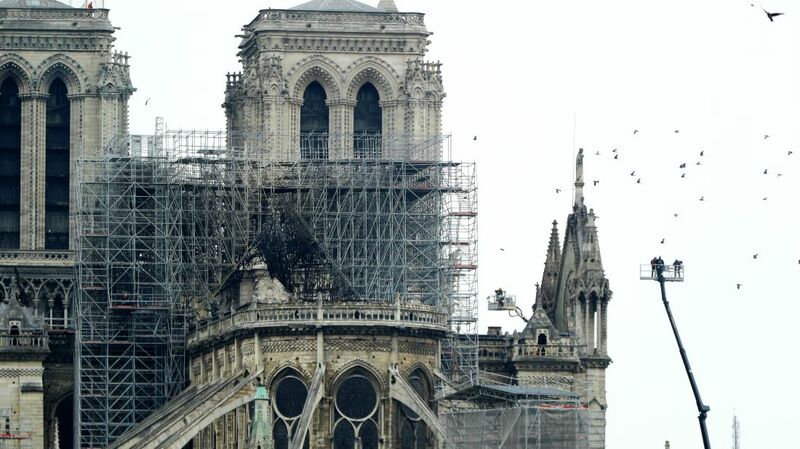 Not just any old basket, though. It’s a Longaberger Medium Market Basket that’s been blown up to 160 times its normal size. The basket includes a seven-story atrium, heated handles that prevent ice formation, and two 725-pound gold leaf Longaberger tags. Want to take a look the next time you’re in Ohio? Longaberger has visiting hours! Between 1983 and the mid-1990s, Twistee Treat opened 90 or so ice cream shops around the country, and each one is shaped like a delicious cone of soft-serve vanilla. Want your own towering cone? A completely stocked one in Zephyrhills, Florida, is on the market for a mere $475,000. Or, if you’re on a budget but good with tools, the same listing also offers “A Separate Dismantled Ice Cream Cone Building” at the bargain price of $40,000. Parking garages are usually eyesores, but this one’s beautiful. The garage for Kansas City’s Library is cleverly concealed behind what look like the bindings of 22 giant books. What’s really terrific is that local residents got to help pick what books would get the nod for 25-foot renderings on the side of the garage. Some of the tiles that made the cut: Catch-22, Invisible Man, The Lord of the Rings, Silent Spring, and Charlotte’s Web. Kansas City doesn’t have a monopoly on book-shaped buildings, though. Turkmenistan cut the ribbon on this open book in 2006 as part of an effort to create a comfortable environment for journalists. Of course, “free creativity” may be a bit of a stretch. The journalists in question all work for Turkmenistan’s state-run press, and the country had no foreign or private media and very little open Internet access when the building opened during the reign of the late dictator Saparmurat Niyazov. United sells and rents heavy equipment like compactors and excavators, so it’s only natural that the company’s headquarters building is shaped like a two-story yellow bulldozer. The bulldozer building, which opened in 1976, is “using” its redwood treads and giant blade to move a pile of boulders. 8, 9 and 10. And the Rest! Furnitureland South's 85-Foot Tall Highboy is more statue-attached-to-building than building itself, but the North Carolina landmark is still worth a mention. As is BMW's Four Cylinder building in Munich, which architect Karl Schwanzer designed to stand out next to the eye-catching Olympic buildings in the area. And while Japan's Banna Park Birdwatch isn't an egg store, we just couldn't leave it out. Birdwatchers on Ishigaki Island can view their avian friends from the comfort of an enormous egg. Visitors can even climb up to the top level of the egg to get some fresh air and a view from the broken tip of the shell. These certainly aren't the only buildings shaped like what they sell. 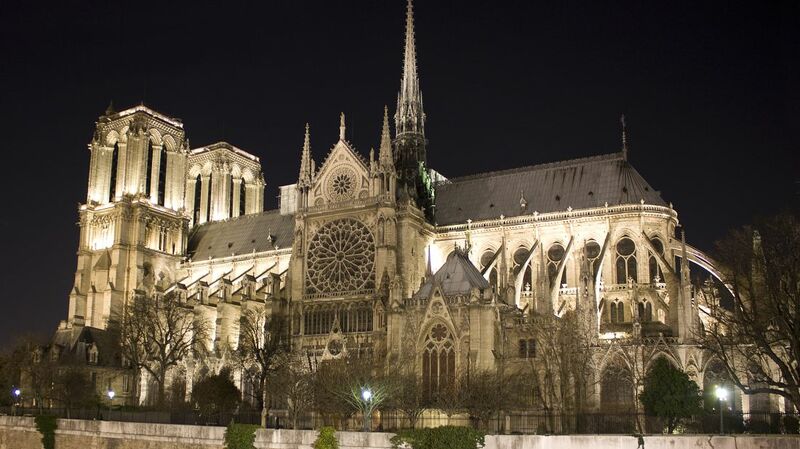 Have you seen any examples in your travels?